 Ochre Health is seeking a vocationally registered GP/VMO with no restrictions to join them on a full-time basis in Scottsdale, a small, picturesque rural community in north-east Tasmania. Previous experience as a rural general practitioner is highly desirable. Applications will also be considered from non-VR GPs with general registration and recent ED experience. The practice provides emergency services to North East Soldiers Memorial Hospital, which has 19 acute beds and is conveniently located adjacent to the practice, along with the town’s 30 bed residential aged care home. The VMO roster is currently 1:4. You will see a variety of cases and will therefore need to be proficient with common general practice conditions and also to hold a current emergency medicine certificate (APLS, ELS, etc) with recent experience in an unsupervised setting. Obstetrics and anaesthetics are not required. As an accredited teaching practice, there is a regular intake of medical students, GP registrars and John Flynn scholars. The practice also hosts a junior doctor from the Launceston General Hospital on a 13 week GP rotation program. A feature of the practice is its ability to provide a wide range of clinical experiences to doctors preparing to attain vocational recognition and therefore an interest in teaching is highly desirable. Opening hours are Monday to Friday from 8am to 6pm and Saturday morning 9am to 11am. After hours cover is shared on a roster basis and the surgery also uses the deputising service GP Assist. With more than 30 medical centres across six states and territories, Ochre Health has over 150 doctors in a diverse range of metropolitan, regional, rural and remote communities within Australia. Ochre Medical Centre Scottsdale works cooperatively with its sister medical centre in Bridport, a pretty seaside town 25 kilometres away, which is open two days per week. Only an hour’s drive from Launceston, Scottsdale is a town of 2,500 people set amidst rolling green hills and rich pasture land. The main industries are pine plantations, dairy and potato farming. The world-class Barnbougle Dunes Golf Links at Bridport, Blue Derby mountain-biking park, Bridestowe Lavender Estate, great beaches, bush-walking and wineries are all within easy reach. Situated in a well-equipped and purpose-built facility constructed in 2012, Ochre Medical Centre Scottsdale has five consulting rooms, a three-bay treatment room, a procedure room and onsite pathology. Doctors working at the practice use the radiology services at the local hospital, with digital plain film services available Monday to Thursday. The Bridport building is relatively new and has three consulting rooms and a dedicated treatment room. Ochre Medical Centre Scottsdale provides shared antenatal care, and a school dental team is based in the local hospital. The town is well supported by visiting health professionals in the fields of social work, mental health, psychology, physiotherapy, podiatry, paediatrics, cardiology, diabetes education, nutrition, exercise physiology, care co-ordination and Australian Hearing. The practice employs a pool of registered nurses to assist with CDM, immunisations and women’s health, with two on duty each day at Scottsdale and one at Bridport. Administration staff include a practice manager and four reception staff. Enjoying AGPAL accreditation, the practice operates a mixed billing model and is fully computerised using Best Practice.